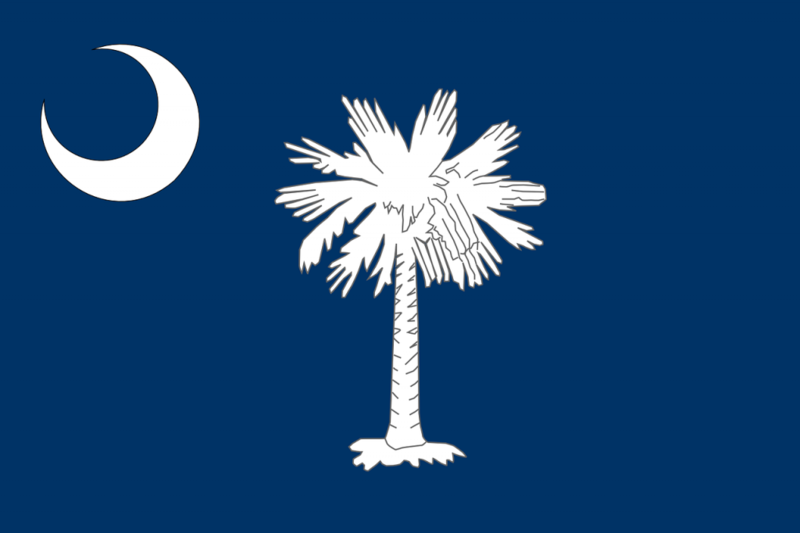 My name is Vito and I am full fledged South Carolinian—born and bred. I firmly believe that there is much about South Carolina that often beckons travelers both local and abroad to its simple, rustic, and homey charms. What it simply lacks is the amount of organic discussion about it. You see, there has been much done by the local tourism sector to market our fair piece of the world but this ends up seeming manufactured. It is ultimately better to have the homegrown charms of South Carolina to be championed by the very everyday individuals that have an intimate knowledge of what truly makes her great. 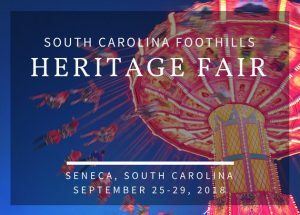 Through this blog, I am to discuss different cultural aspects that help to create South Carolina and what makes it so enduring. I shall be discussing food, music, people, sights, and so many other things that continue to make this state one that you must definitely visit at one point or another. With everyone seemingly moving at the speed of light, many marvel at the slow crawl of existence that manage to survive the comings and goings of the trends, tides, and time. Feel free to contact me if you would like me to talk about anything in particular!